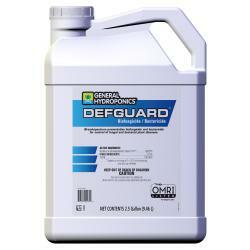 General Hydroponics Defguard Biofungicide/Bactericide is an OMRI-listed biofungicide and bactericide for use in organic gardening that's effective against a variety of pathogens, particularly botrytis (which causes botrytis blight, or gray mold) and powdery mildew. 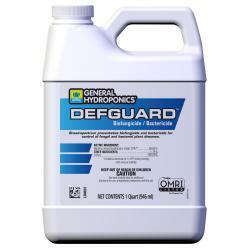 It also controls anthracnose; bacterial leaf blights, spots and specks; black mold; black spot (on roses); brown spot; fruit rot; and leaf spots. 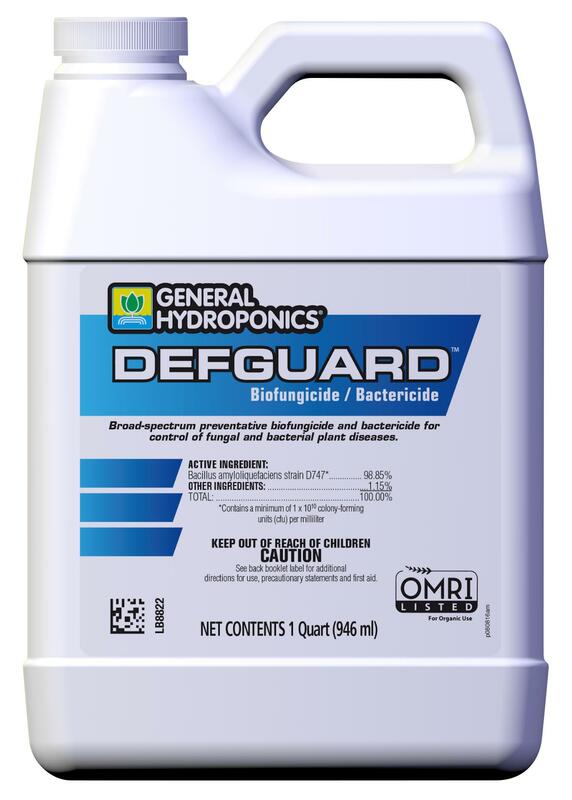 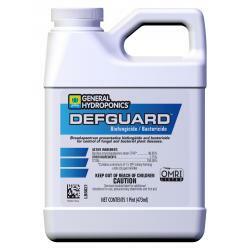 If you need a biofungicide/bactericide that prevents bacterial and fungal diseases from even establishing themselves on leaves, look no further than General Hydroponics Defguard Biofungicide/Bactericide. 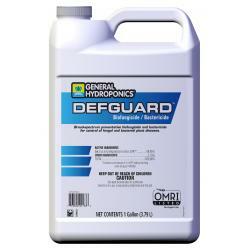 Not for sale in the following location(s): CA, HI, NY.